Margaret heads the Family Department of Hoh Law Corporation. 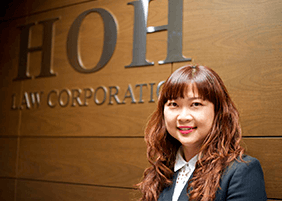 She has been working at Hoh Law Corporation for more than 10 years, and she is in charge of our team of family lawyers located at our 12 branches across Singapore. She is qualified as a barrister at law of the Middle Temple (UK) in 1993 and was also admitted as an Advocate and Solicitor of the Singapore Bar in 1994. 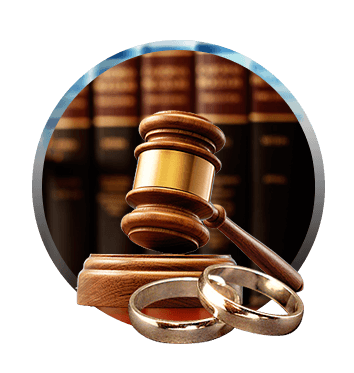 She has always been passionate about Family law, and has practised in the area of family law for more than 20 years. Her wealth of experience spans from contested divorces, separations, contested applications of custody and access of children to division of assets in a family, contested variations of court orders on maintenance, division of assets, and custody- access disputes, as well as adoptions and appeals. Margaret is an accredited Family Mediator and Associate Mediator with the Singapore Mediation Centre (SMC) and was appointed as a Mediator with the State Courts. She has mediated numerous disputes and settled the cases to the parties’ satisfaction. Besides being a Family Mediator, she has also acted for parties with diverse international backgrounds and successfully achieved settlements for the parties as a Mediation Advocate. Additionally, Margaret is a Collaborative Family Lawyer accredited with the SMC and with the Erickson Institute of United States. She is also a member of the International Association of Collaborative Professionals (IACP).